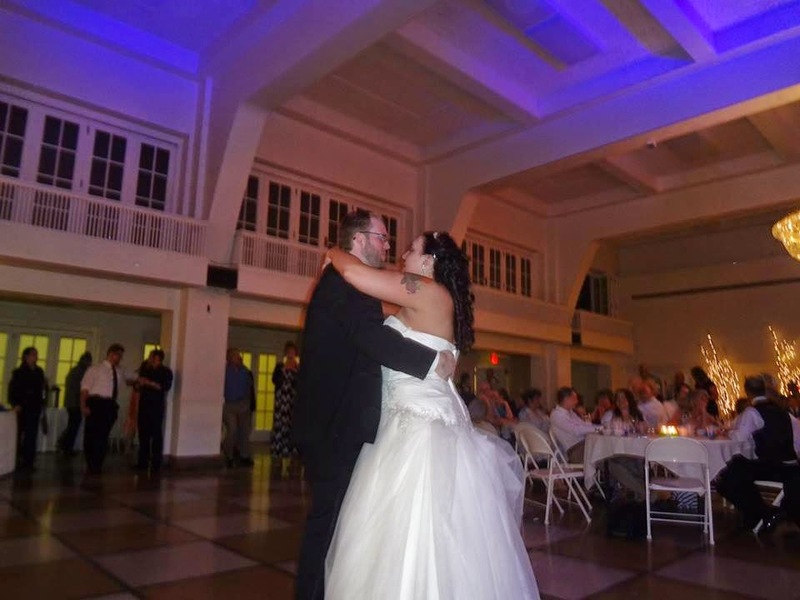 It was a magical night at the mansion with Jonathan and Naomi! 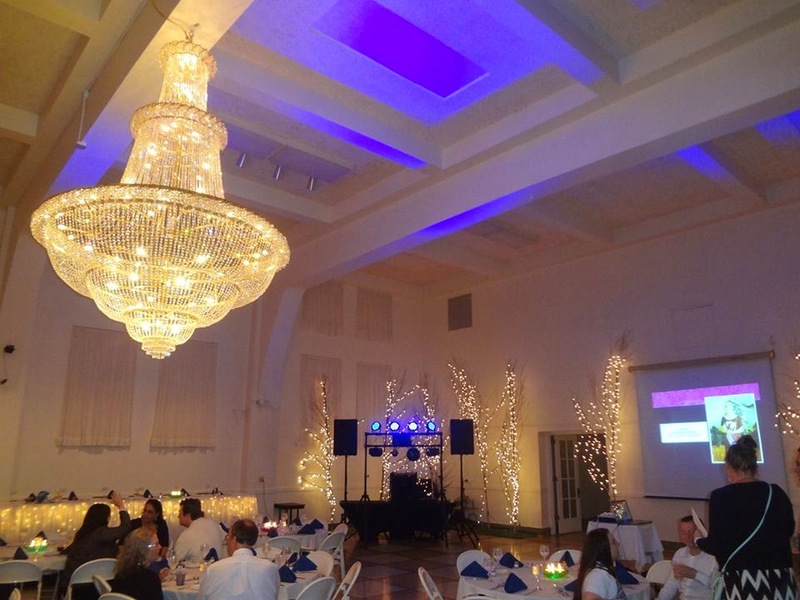 We were excited to return to the historic Masonic Mansion on Main Street in Racine, and this is one celebration we won’t soon forget! 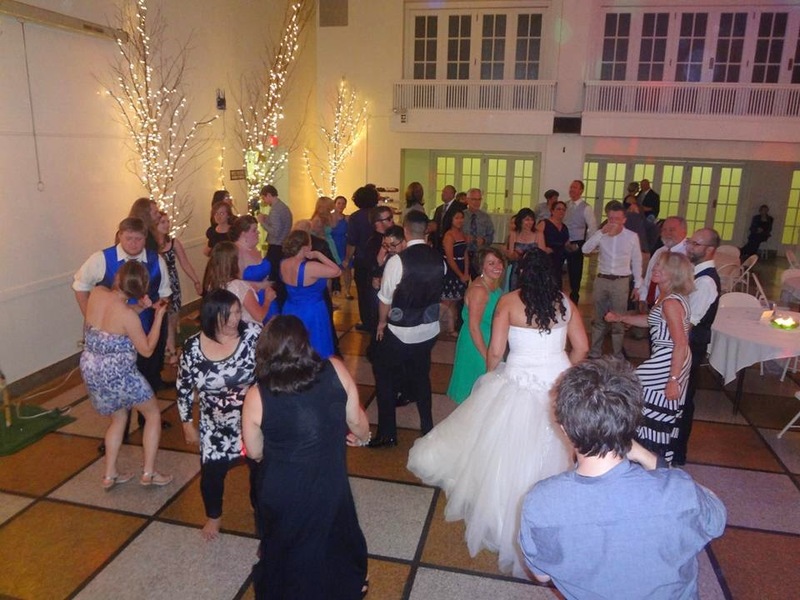 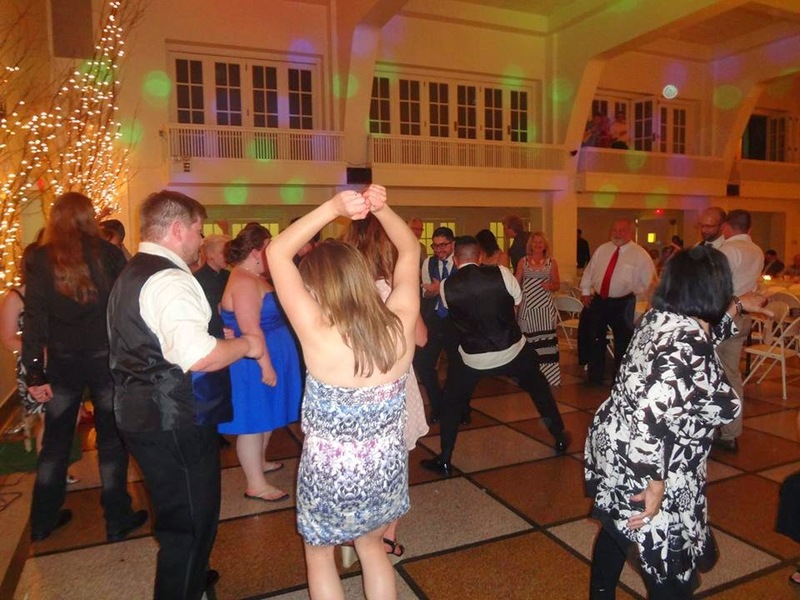 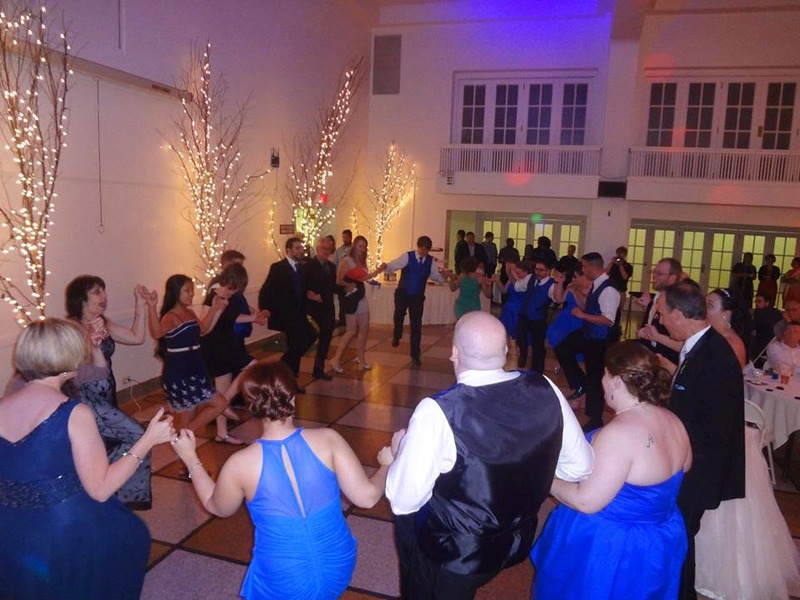 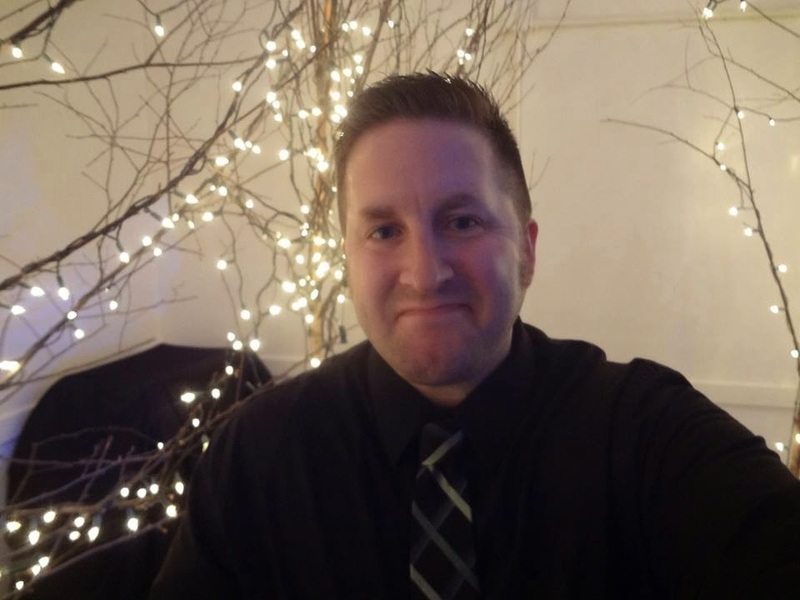 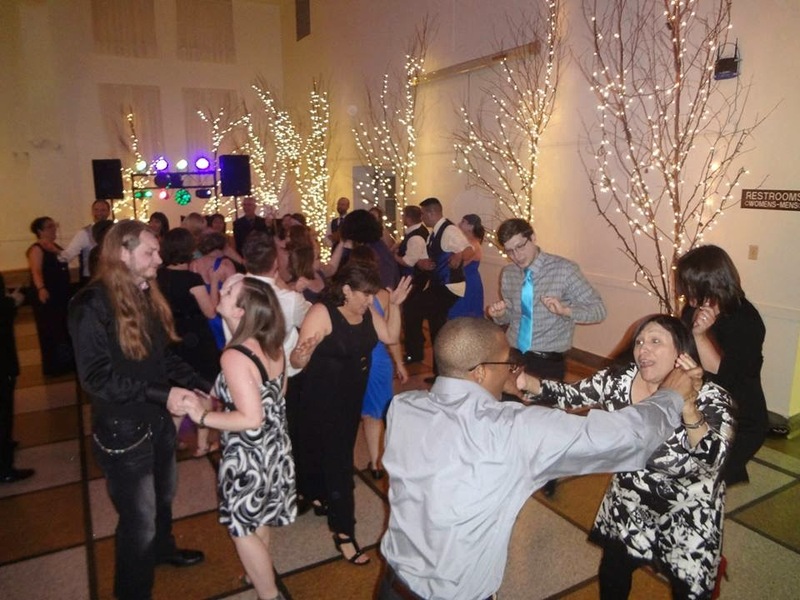 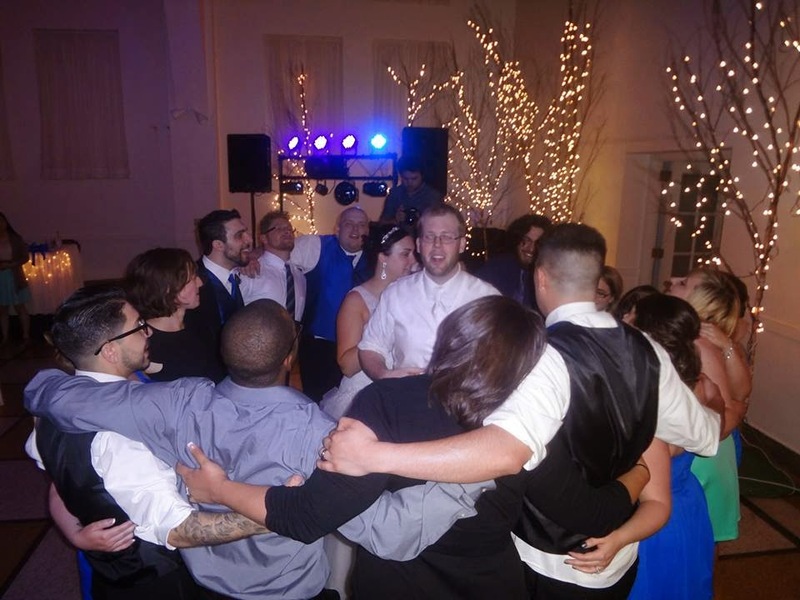 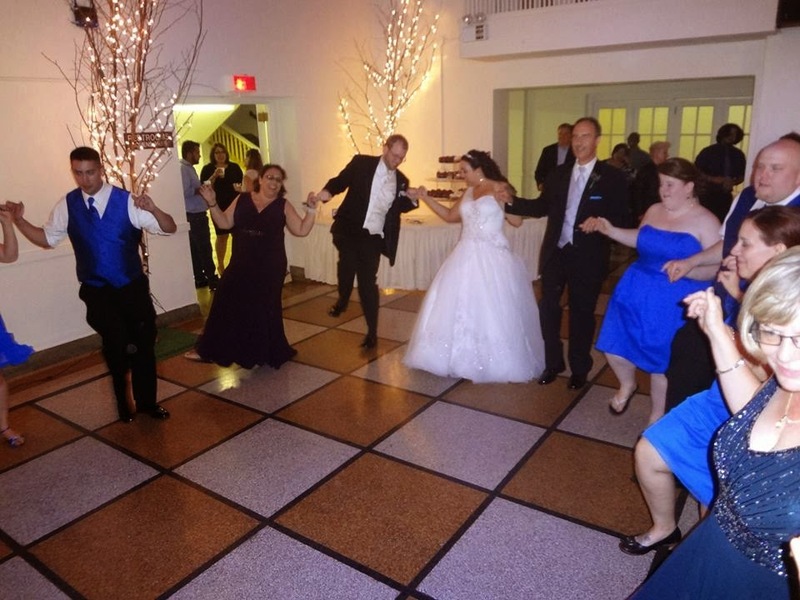 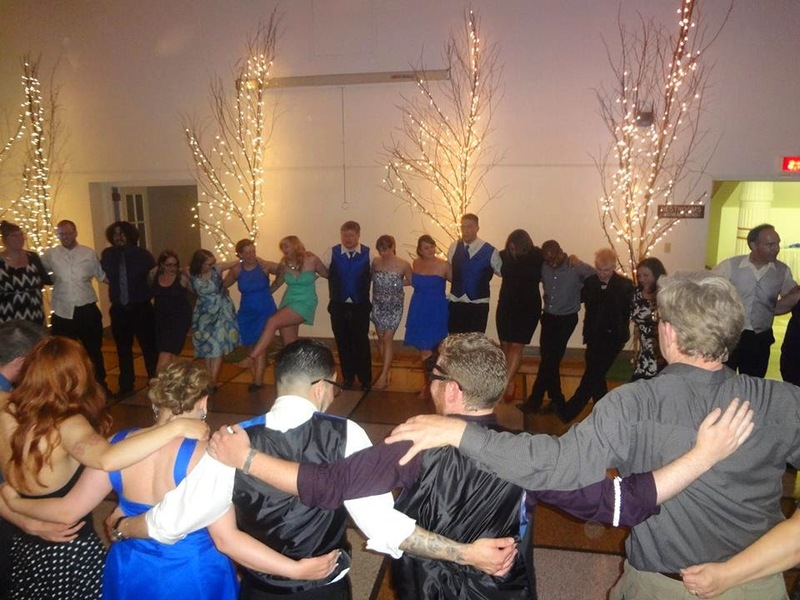 It was a great night of fun and festivities, and we were especially happy to catch up with Josh & Lindsay, Kevin & Ruth, and of course our bride and groom…it was like a SSE “class reunion!” Big thanks to Jon, Naomi, and everyone who rocked the dance floor all night long. 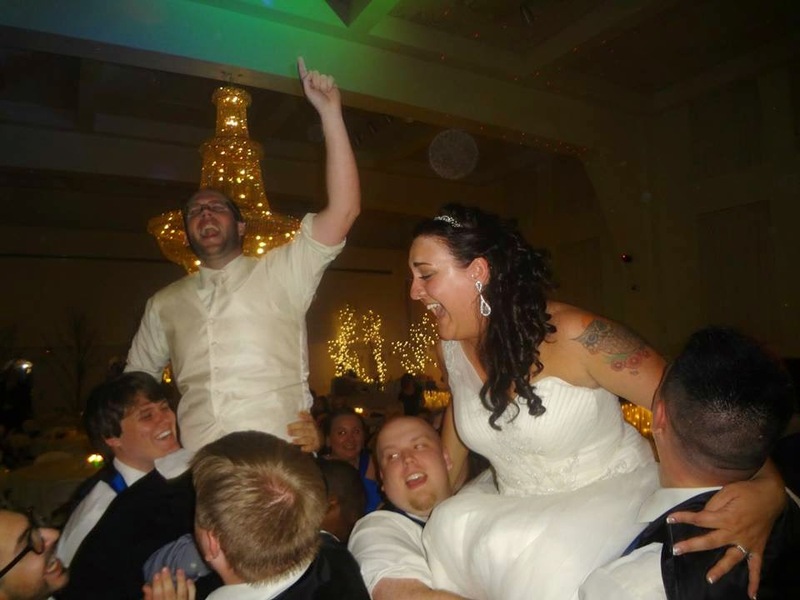 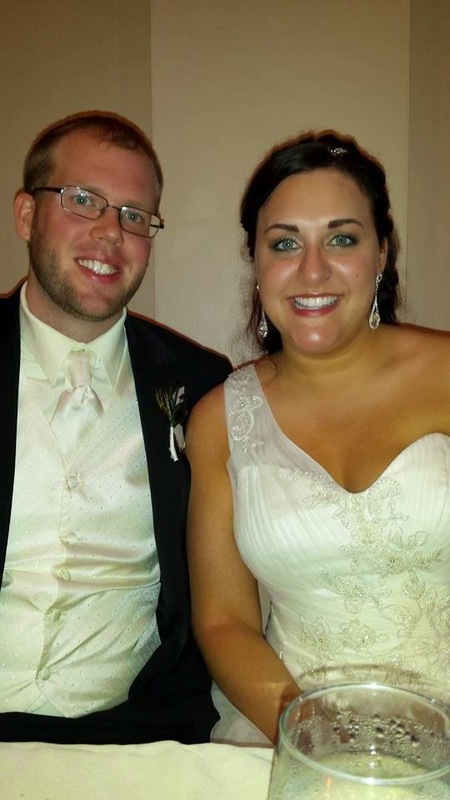 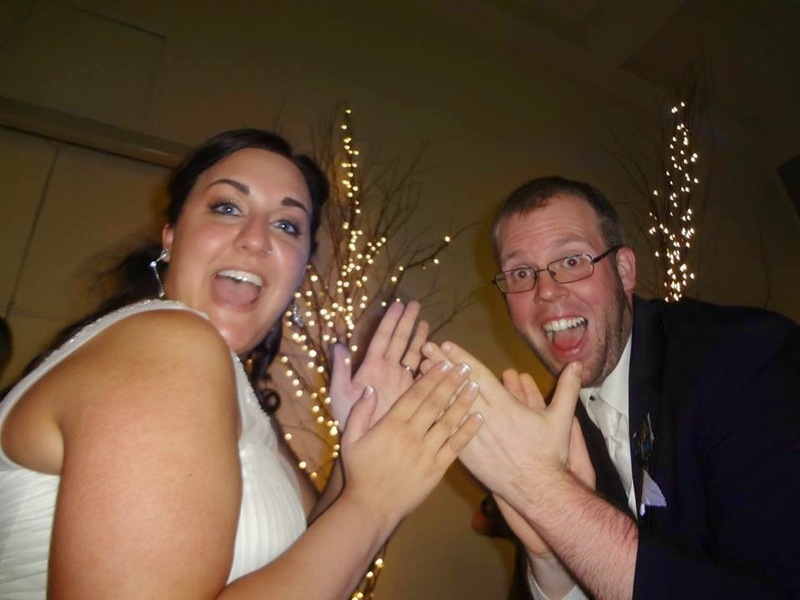 Congrats to the new Mr. & Mrs. N.!